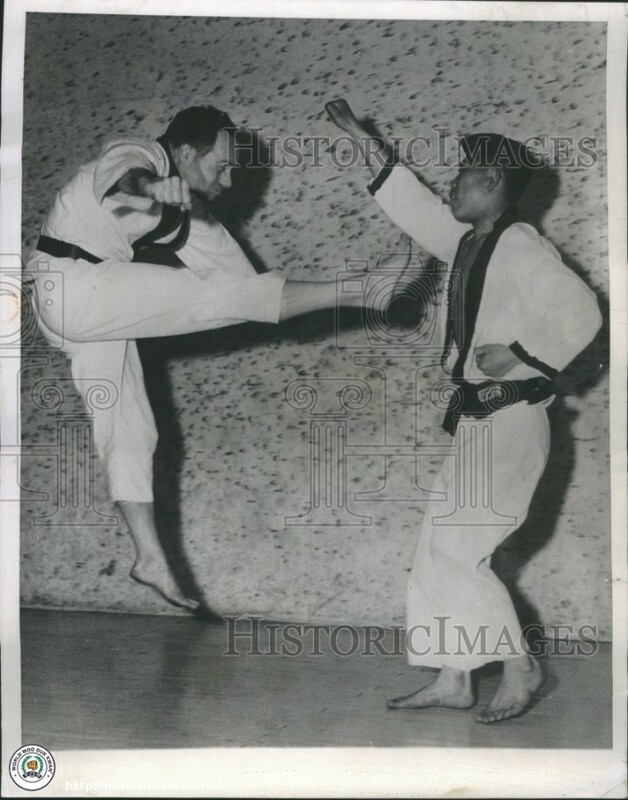 In the photo below, then Lt.Col John T Butterwick of Kewanee Illinois an Air Force officer assigned to the United Nations command in Korea, attempts to kick his instructor Sang Kyu Shim (Dan Bon 180). 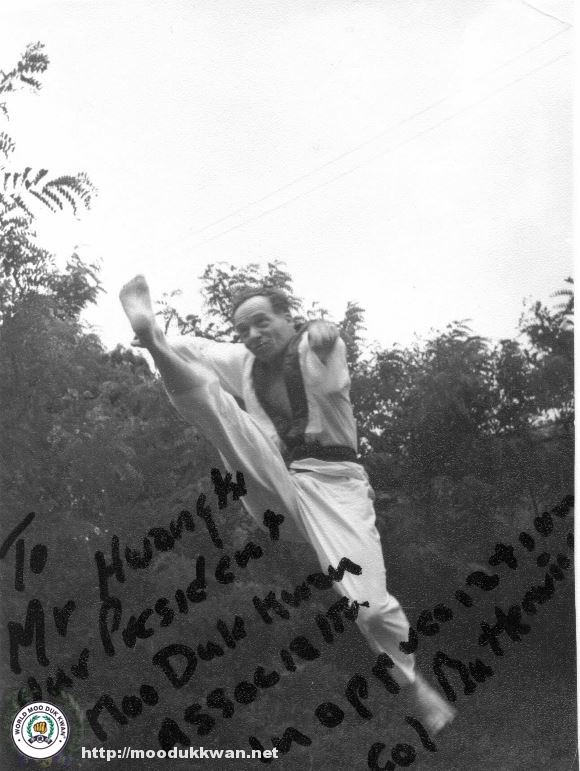 Lt Col Butterwick also signed the photo to show appreciation to the Kwan Jang Nim Founder Hwang Kee, also signed by his instructor Sang Kyu Shim (Dan Bon 180) on 11 May 1960. It should be noted that Sang Kyu Shim Sa bom Nim was the first delegate sent by the Founder Hwang Kee to the United States in 1960. Col. John T. Butterwick, upon his death Jan. 24, 2007 was 96 years old. He was born in 1911. Butterwick was the son of Garnett Butterwick, who ran a hardware store for many years in the building now owned by the Kewanee Historical Society. John Butterwick had a colorful career in the Army Air Corps in World War II, enlisting in 1941, and being discharged in 1946, and later in the Air Force, the new military branch, attaining the rank of colonel. He was later assigned to the General Secretary's Office at the United Nations where he served as an intelligence analyst. Colonel Butterwick operated as a stock broker in Miami after he left the military service. Photo Courtesy of Historic Images, 1960 Press Photo. The above photos are from the Kwan Jang Nim's Photo Collection, in the photo above on the bottom, you can see Chuck “Carlos” Norris in the picture, standing row, 2nd from the right. Standing to his left is S.K. Shim, Sa bom Nim (Dan Bon 180). Col. Butterwick is sitting in the center in the photo above it, and standing next to the Air Force Officer in uniform in the picture below. These are early photos of the Moo Duk Kwan established in California in the early 60's at a northern California U.S. Air Force Base. 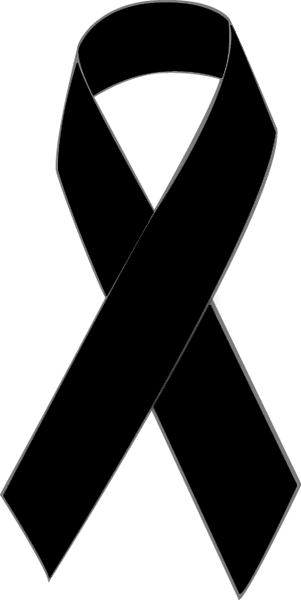 "Copyright Aug 5, 2013 by World Moo Duk Kwan®"